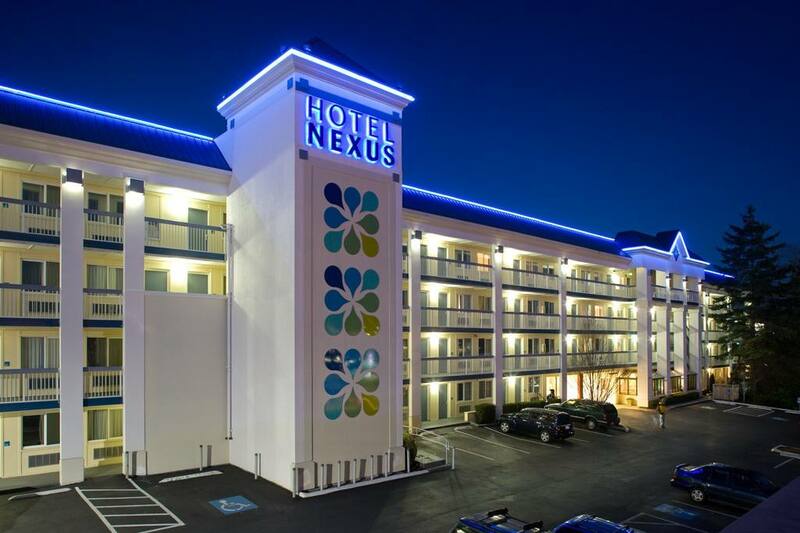 We have an agreement with the Hotel Nexus in neighboring Northgate for the week of this event. Make reservations there and be sure to mention SAMMA for a discounted rate of $119 per night. Some rooms can house up to 6 people, so it is a great budget option. In addition, some students of Washington Sinmoo Hapkido have offerred rooms for those traveling here. If you are interested in doing a homestay, please message us below.